WOW!!! +/- 8.3 ACRES IN STILLWATERS...CAN'T BEAT THAT!!! Build your dream home and have plenty of room to spare. 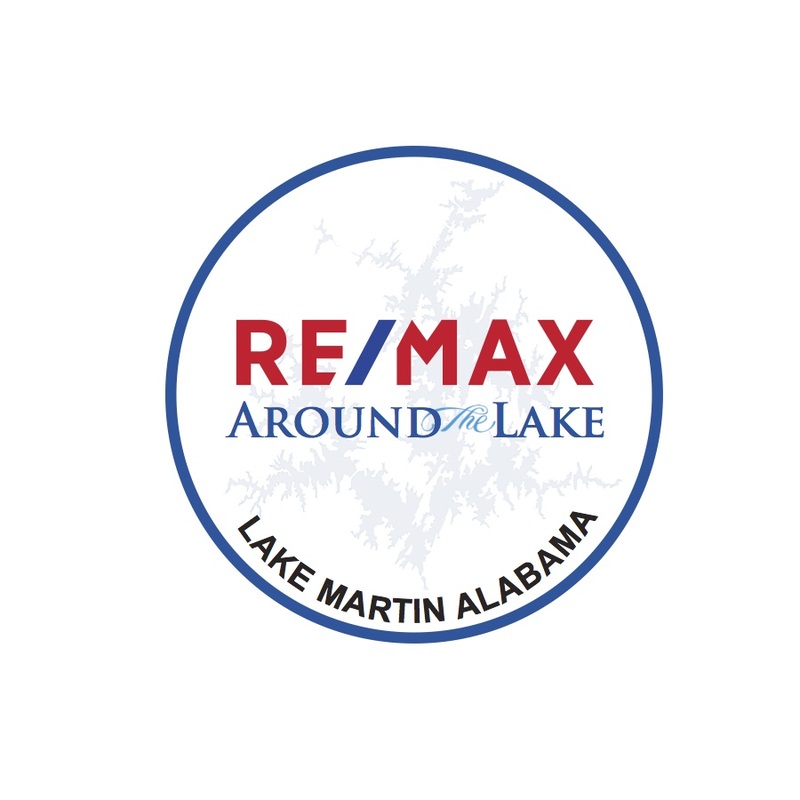 Come see for yourself and take advantage of all the amenities including: golf course, swimming pool, tennis courts, playground, access to lake, marina and boat storage.